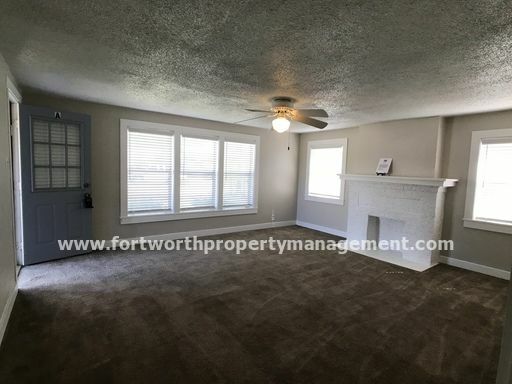 3/2 with a fireplace. 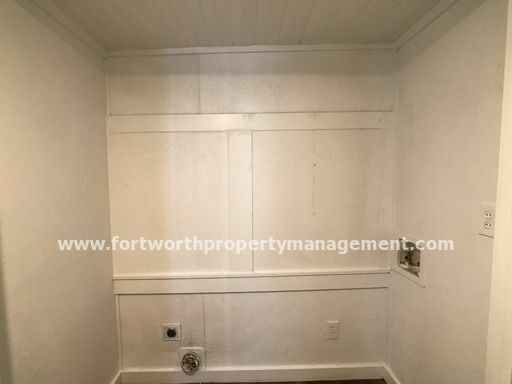 House has bee freshly painted. 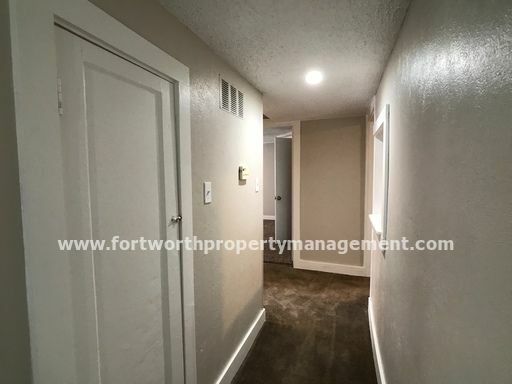 New floors in kitchen, hall bath and master bedroom. 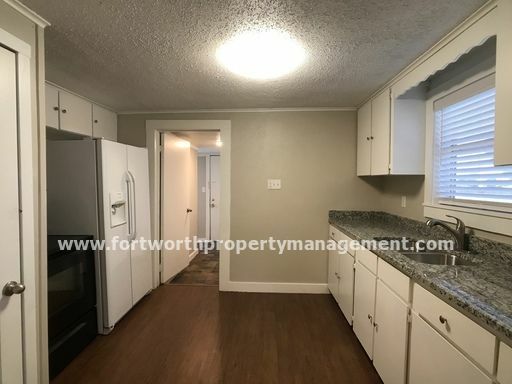 Kitchen also has granite countertops. 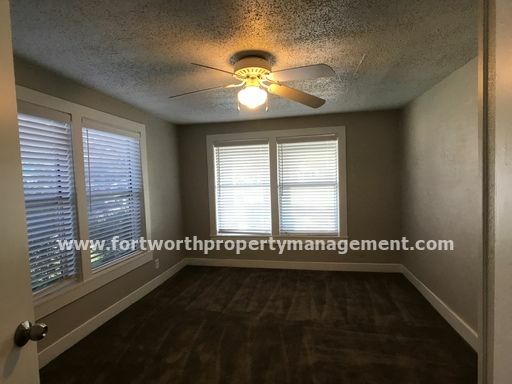 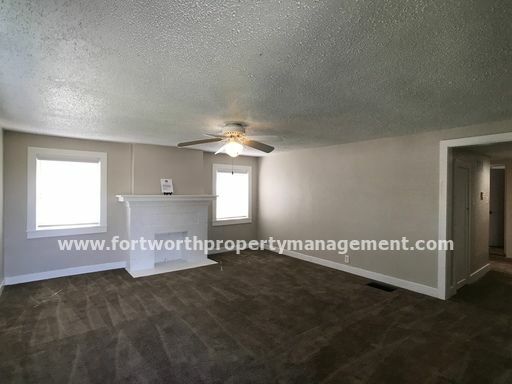 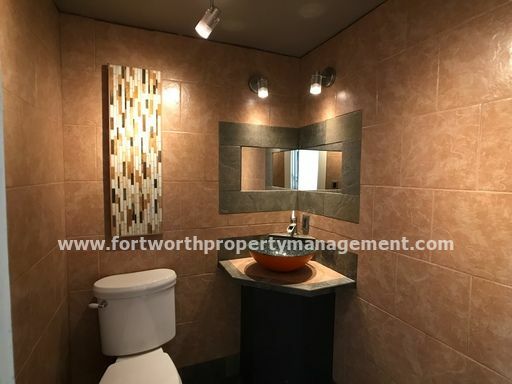 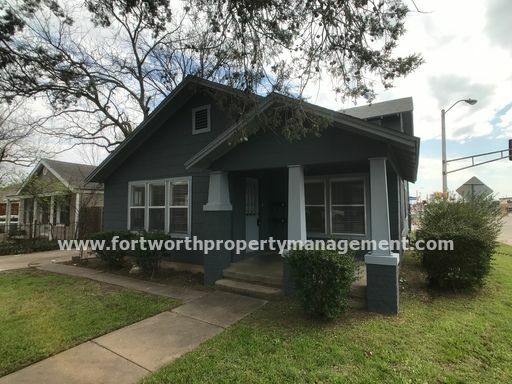 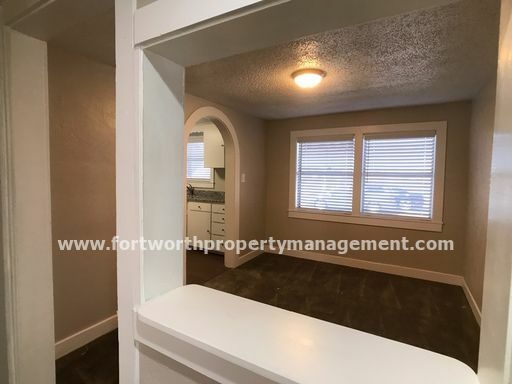 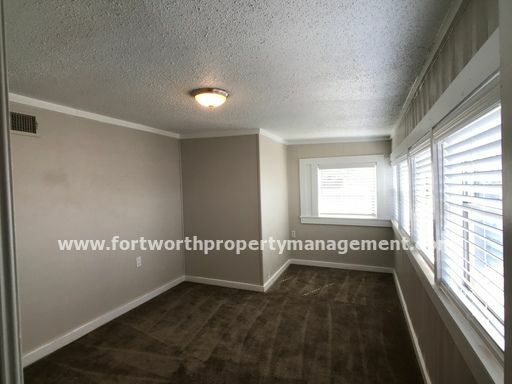 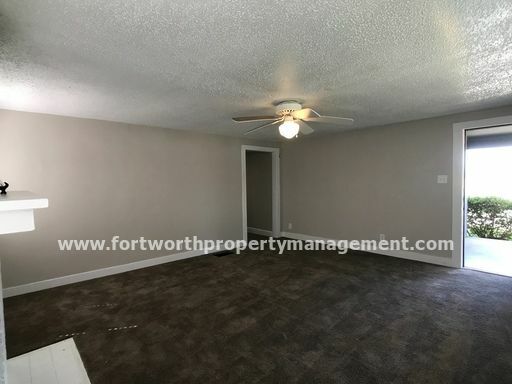 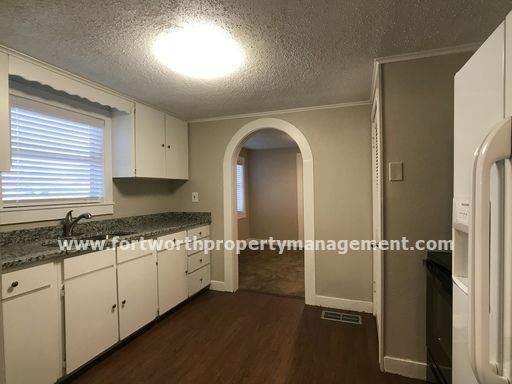 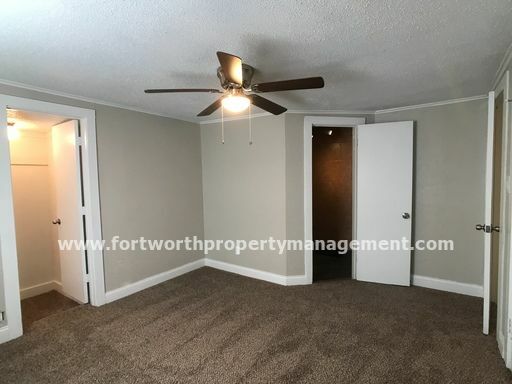 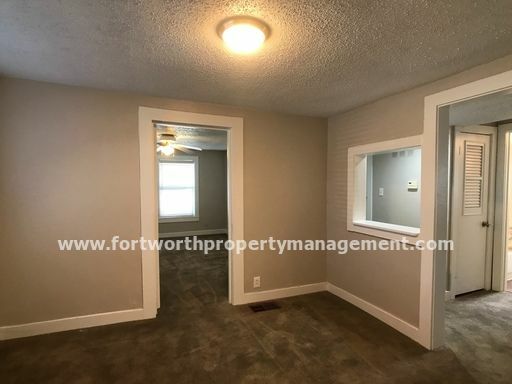 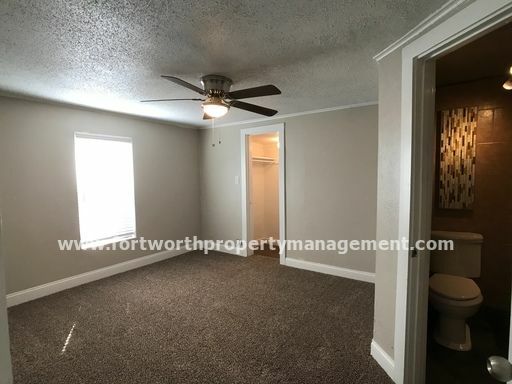 House in conveniently located to I-30 and close to Downtown.